In 1918, Longwood University of Farmville, Virginia, was known as the State Normal School for Women. This month’s cover is a photograph of the school’s library taken at this time. The library’s collection contained an estimated 15,000 books, and the collection was beginning to overflow into classroom space. 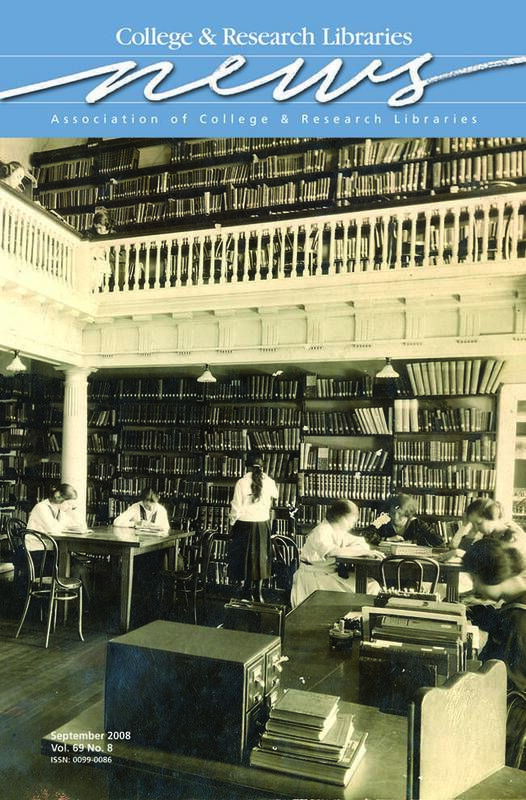 Crowded conditions continued to be a problem until 1929, when the library would finally have a building of its own. The cover image is from the photography collection contained in Special Collections at the Greenwood Library. The collection features faculty publications, rare books, books by Virginia authors, and Virginiana. It also houses materials related to the history of the university. Additional information about Greenwood Library is available at www.longwood.edu/library/.